May Musical Highlights | "I Prefer Their Old Stuff"
(A week into June, oops, apologies for the tardiness!) Well it looks like the unseasonal weather has finally relented and let the summer begin, however the flow of new records to listen to does not relent and there are another clutch of good releases I heard and enjoyed over the last month about which I will now spout some nonsense in the hope that some of you will have a listen and find something you may not have heard otherwise, as usual Spotify links where possible. 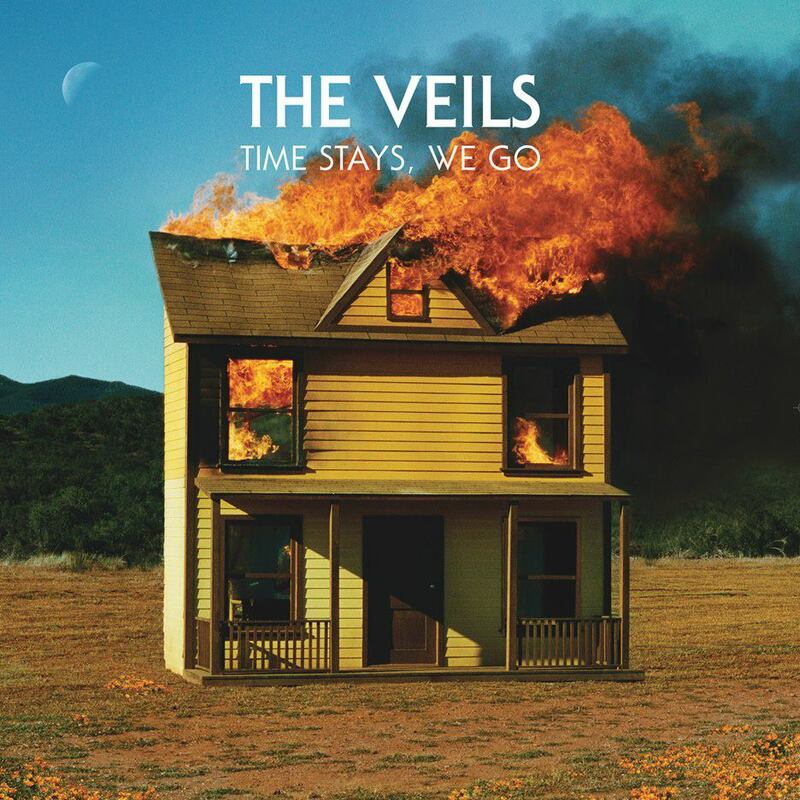 The Veils are a band that deserve to have as big a following as The National (whose new one was also released this month to a much bigger fanfare), they are not a million miles apart in style, although Finn Andrews’ remarkable voice is very different to Matt Beringer’s baritone drawl, yet mysteriously The Veils seem to be only known and loved by a select few. As a self confessed music snob you may think that this would suit me but when you have albums of the quality of 2009’s Sun Gangs, and following a four year wait (except for the excellent Troubles of the Brain EP at the start of 2011), Time Stays, We Go their love-on-first-listen follow up, this stuff deserves to be heard by many more people. As we’ve mentioned it above I should probably put this here. Unlike the aforementioned Veils album, the new one from The National was completely expected and was awaited with baited breath by a lot of critics and public alike. 2010’s High Violet did very well in my list as well as everyone else’s at the time so I was pretty keen to see if the new one was an advance or a step back, and unfortunately it is a bit of a step back. That is not to say it is not a good album, it is very listenable but for me it doesn’t (yet) reach the heights that the previous one did. At the risk of damning with faint praise, as The Quietus say in their review, it is exactly the sort of album we expect The National to come out with. Very good but ultimately not that exciting. 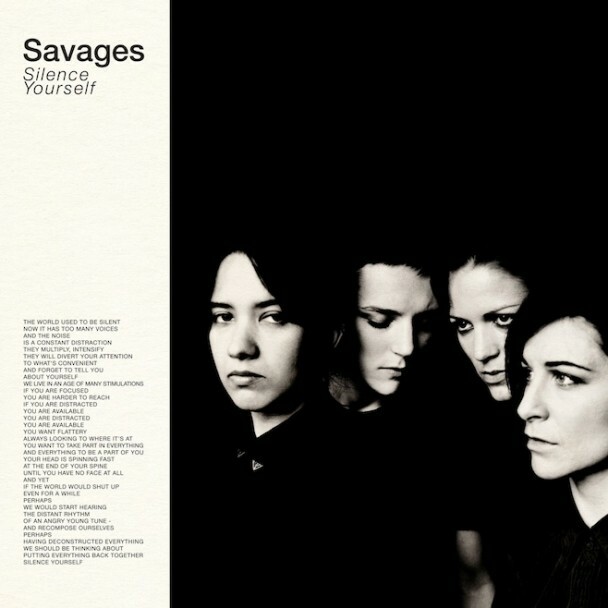 Silence Yourself, the debut from London post-punk four piece Savages comes across like Wire crossed with Joy Division with Siouxsie Sioux on vocal duties (or Karen O on the very Yeah Yeah Yeahs squall of Hit Me). Its angular snarl, driving bass lines and echo laden vocals may have the clarity, volume and drive of an album recorded in the 21st century but they still just make you want to dress all in black, jump up and down and glumly windmill your arms around the place as if you were still a disaffected student after a few pints of snakebite! 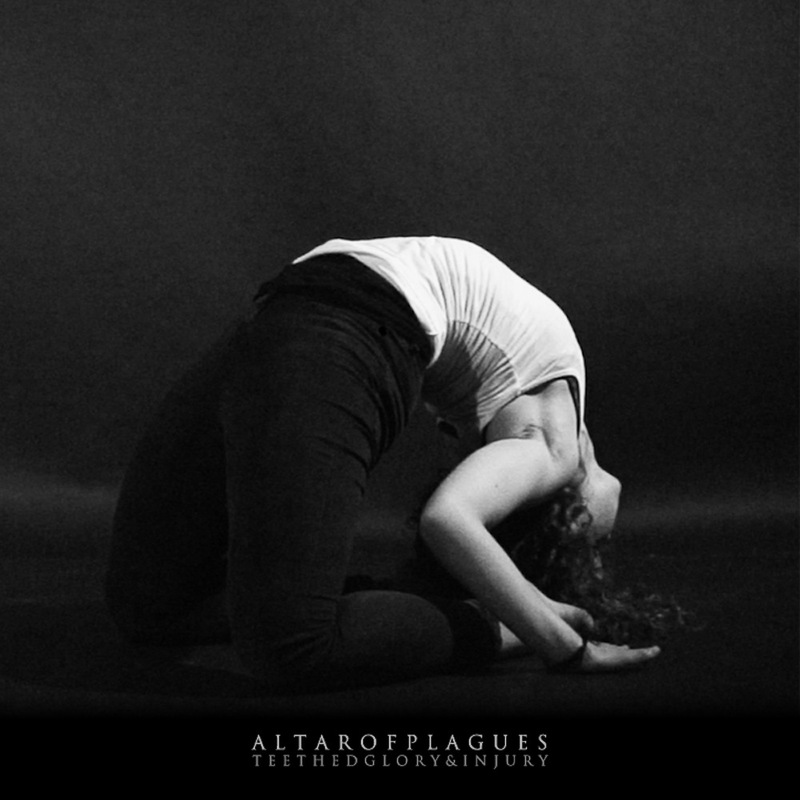 Ireland’s Altar of Plagues have really thrown out the rulebook with this, their third album. Where their first two albums each contained a handful of tracks that walked the walk of the kind of atmospheric black metal being done equally well by bands such as Agalloch and Wolves in the Throne Room, ie. long extended pieces with ambient sections breaking into furious blastbeats and traditional cut throat vocals often stretching to over fifteen minutes, Teethed Glory & Injury‘s longest track is under nine minutes and consisting of nine tracks has more of the flow of a ‘normal’ album. However, they have also progressed their style away from their peers to create something that is truly their own. You know something is different as soon as the unsettling ambience of first track “Mills” scrapes across your nerves, its discordant buzzing tones and low frequency bass hits sounding more like a Ben Frost or Haxan Cloak track. When “God Alone” comes in you may think you’re on more familiar ground but this is an album that plays with your expectations, throwing you twists and turns, suddenly stopping for a breather before throwing you face first into the sonic grinder again! After six or seven listens I’m still not completely sure if it’s a masterpiece or a misstep, but as I can’t stop listening to it, I think I’m leaning towards the former! Talking of the sonic grinder leads us on nicely to the new album from mathcore maniacs The Dillinger Escape Plan, One Of Us Is The Killer continues the band’s combination of furious technical speed and ferocity alongside groovier more ‘accessible’ tunes that kind of started as soon as Greg Puciato took over vocal duties following debut Calculating Infinity but really came to the fore with predecessor 2010’s Option Paralysis. Personally I am very glad of this, Calculating Infinity‘s relentless barrage of fury is too much for me, I get bored half way through, whereas I like the mixture of later albums, the more (relatively) straight forward tracks acting as a chance to take a breather before the next onslaught. The nightmarish video below, like their music, is not for the faint hearted! 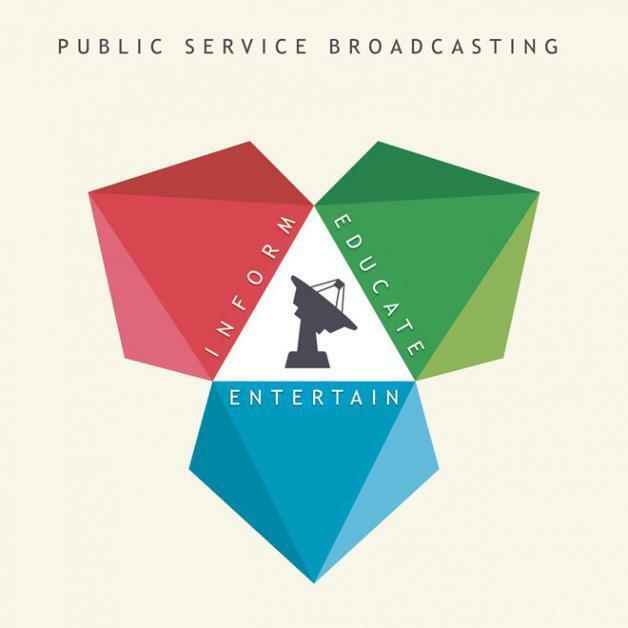 Stepping back into the more family friendly environs of Public Service Broadcasting now. An instrumental band using old samples and visuals during their live sets may sound like nothing new to any post rock fan used to Godspeed You! Black Emperor or one who has seen God Is An Astronaut in some of their early live sets. But the difference here is that PSB, as their name suggest, use old public information films from the past sixty or seventy years to drive their tracks as opposed to using the samples as random fillers, so you have tracks like Night Mail, Spitfire, Everest and London Can Take It revolving around their respective samples. One has to question how many albums the band can extract using this formula (I’m looking forward to the track based around this one, “ooer I’ve been pinched”!) but right here and right now it makes for an enjoyable listen and an extremely fun and entertaining live experience. Time for some eerie, sun-kissed, gorgeous dream pop now in the form of London duo Still Corners’ second album Strange Pleasures on the Sub Pop label. Their 2011 debut, Creatures of an Hour set out their stall but for me never really climbed above the ordinary, this one however has capitalised on the more electronic elements of their debut and Strange Pleasures is a lovely slab of summery goodness, just in time too! 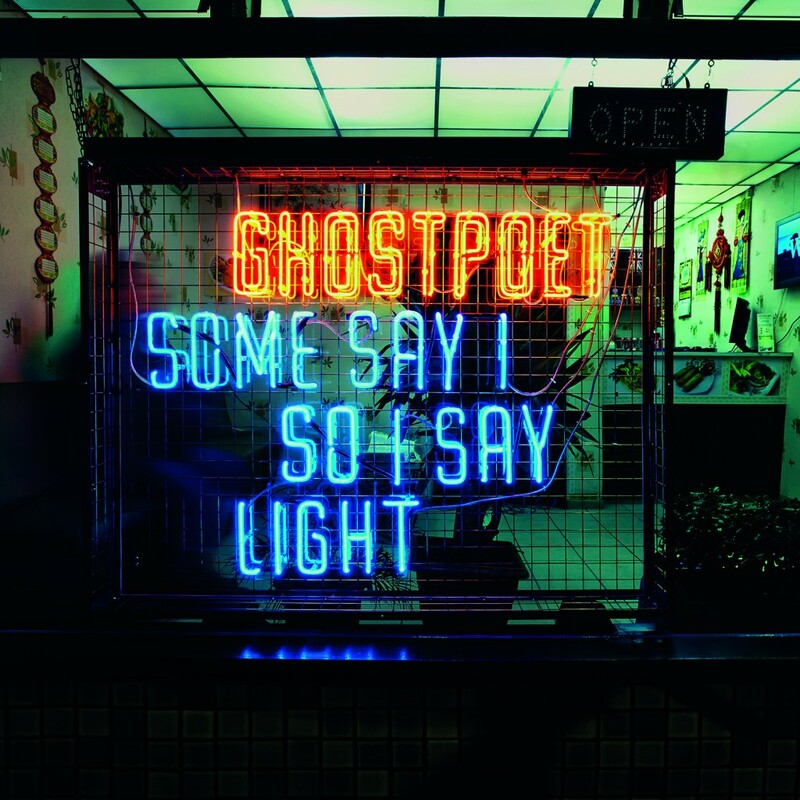 Following on from his Mercury Prize nominated 2011 album Peanut Butter Blues & Melancholy Jam, Ghostpoet (aka producer/singer/poet Obaro Ejimiwe) returns with the cryptically titled Some Say I So I Say Light. Describing the style of this album is quite tricky, it’s not really hip-hop, his vocal delivery is more street poetry than rap, his British accent coming across bringing to mind Roots Manuva but the music is more introspective, the rhymes less straightforward and, like the title, cryptic and not always easy to interpret. Strangely his predilection for ending his sentences with ‘aahh’ kind of reminds me of a black Mark E. Smith! The musical background to his poetic meanderings has hints of Burial, or a Krautrock style elliptical riff to match his lyrical delivery. I went into this not expecting much but found myself enjoying it a lot more than I thought I would. This entry was posted on June 6, 2013, 1:26 pm and is filed under Music Reviews. You can follow any responses to this entry through RSS 2.0. You can leave a response, or trackback from your own site.